Yup. 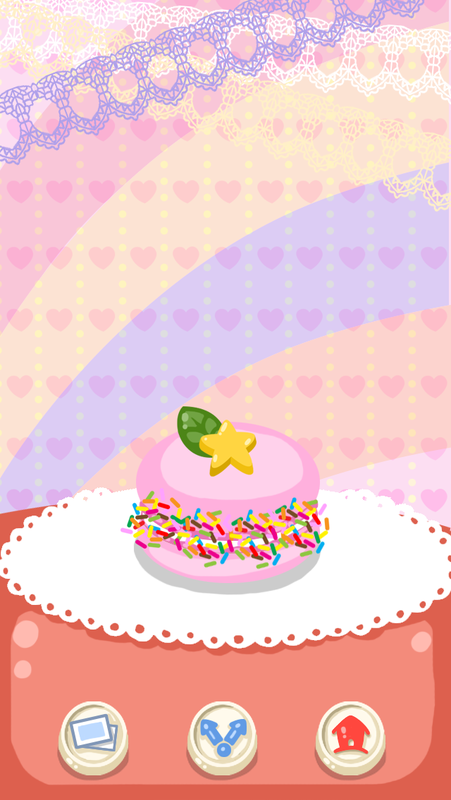 It's Macaron Dessert. Wanna try some? 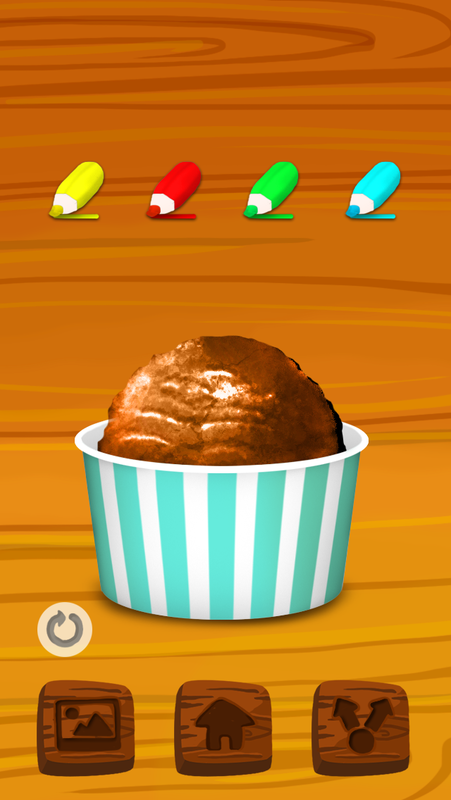 Here "Macaron Dessert" gives a wonderful macaron-making experience for all smartphone users! Surely no one would dislike sweet, colorful macarons, right? What about making and decorating your own macarons? 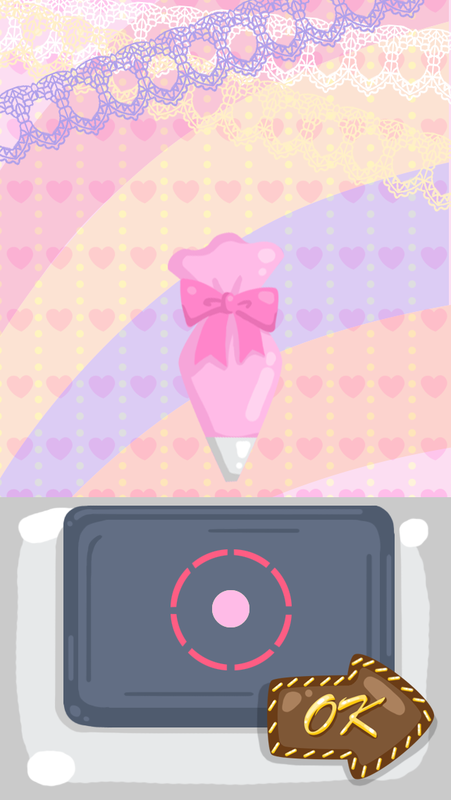 In this game, you will be satisfied with romantic graphics as well as the process of making your own macarons through simple steps! Don't hesitate to start your macaron journey! 1) Different taste to choose for making macaron. 2) lots of colorful toppings and decorations. 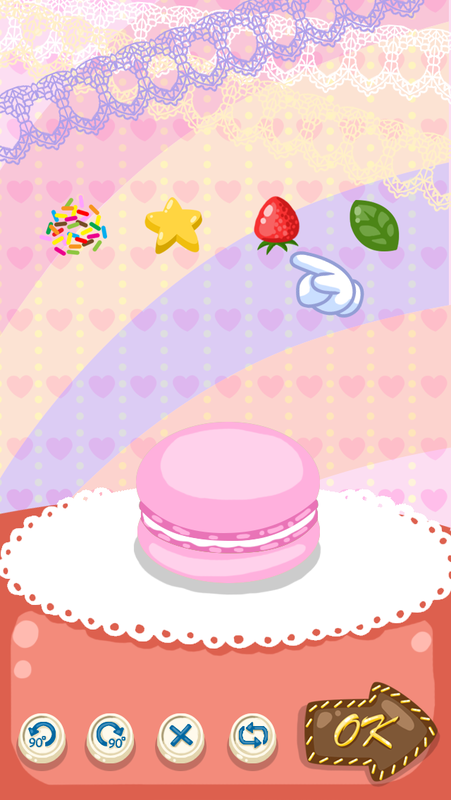 3) You can take a photo of your macaron and share with your friends over Facebook, twitter, and email. 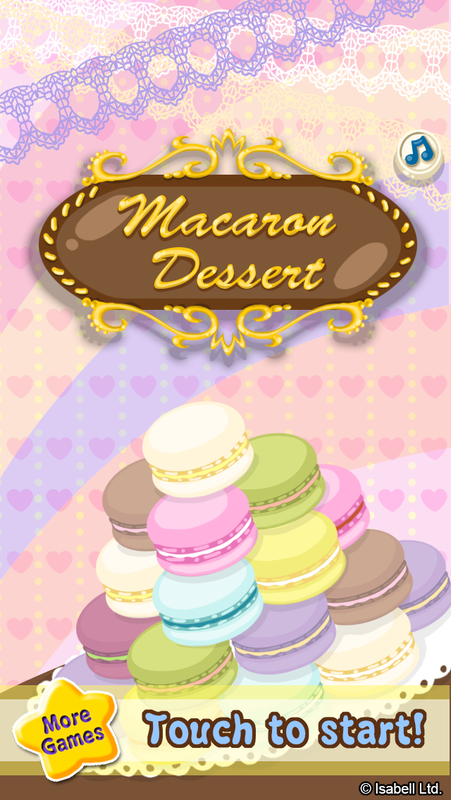 Download Macaron Dessert on App Store and Google Play Store now! Be a Sweet Donut Maker! Download it on App store and Google Play store now! Be a Sweet Donut Maker! Have you ever tried to make your donut rings on your own? 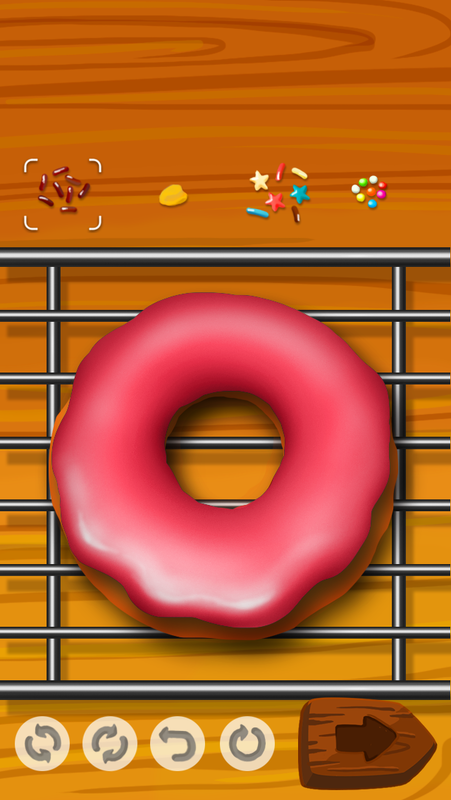 Here comes a game which let all donuts lover experience an interesting, sweet donut-making process. No matter chocolate, strawberry or vanilla donuts, you can make your own donuts by a few simple steps! 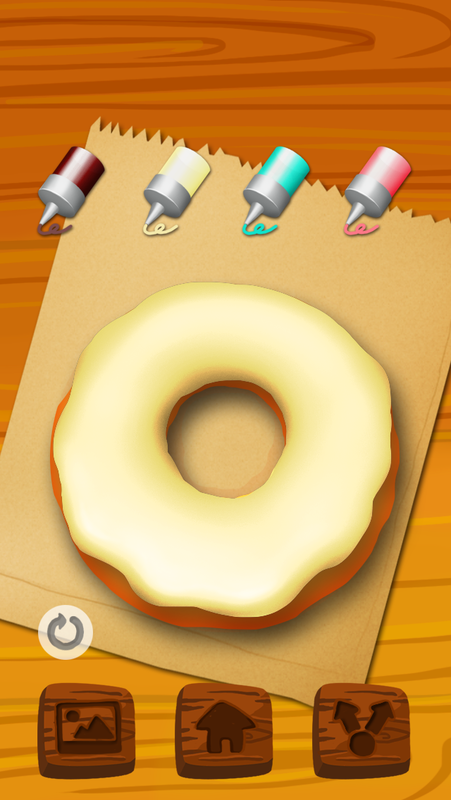 Design your donuts with colorful toppings and share them with your friends! 1) Different taste to choose for making Donut. 3) You can take a photo of your Donut and share with your friends over Facebook, twitter, and email. 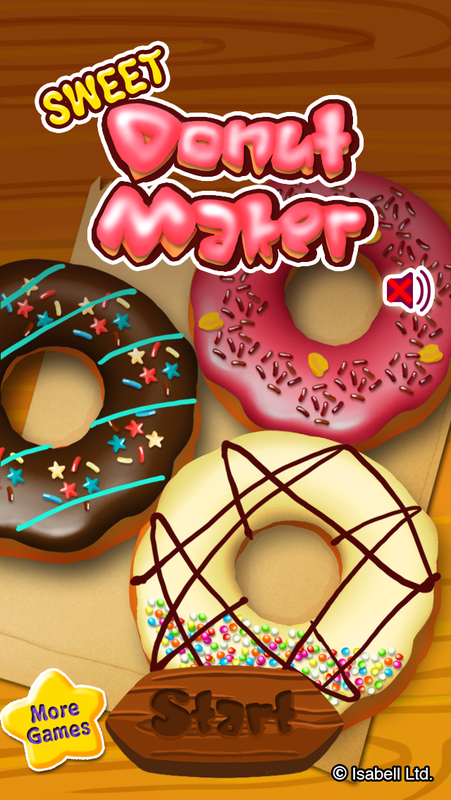 Download Sweet Donut Maker on App store and Google Play store now! 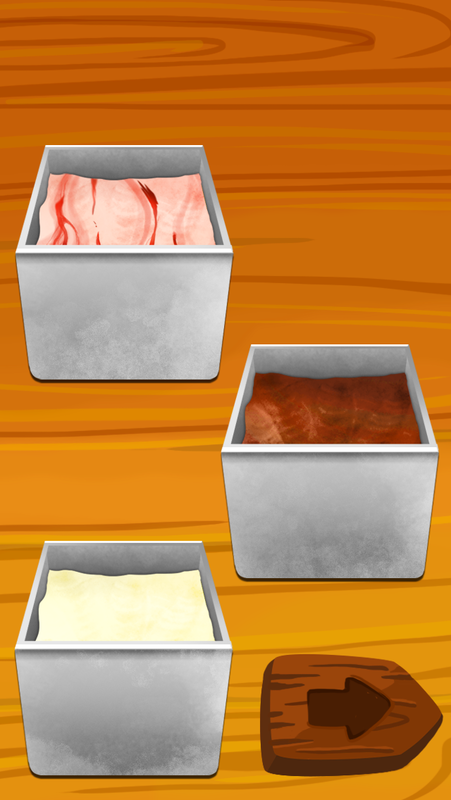 Ice Cream Shop: Design and make your own one! Have you ever dreamed of being an owner of an ice cream shop? 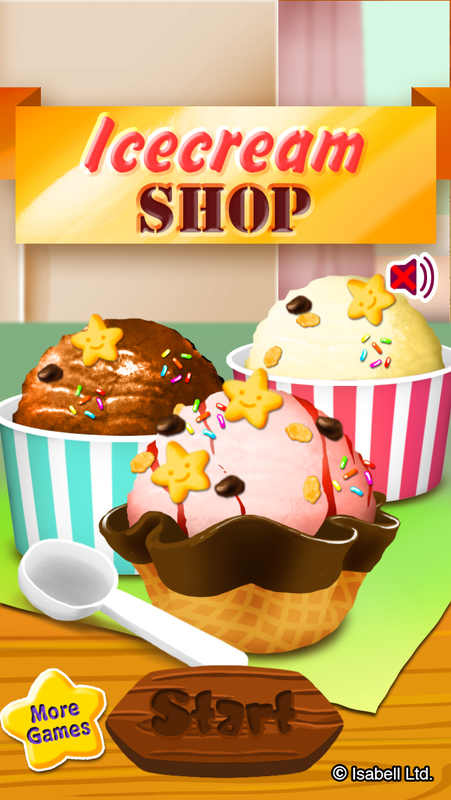 Here is the chance: making your own ice cream at "Ice Cream Shop". Although the taste of the ice cream is important, how it looks is also a main point to attract customers. This is what you need to do. From choosing the cone, scooping the ice cream to adding toppings, you have to design anything! 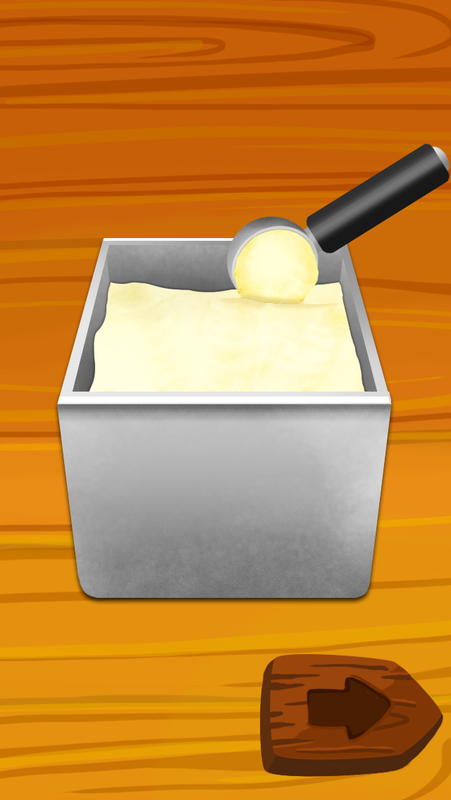 Try your very best to make your ice cream and don't hesitate to share it with friends! 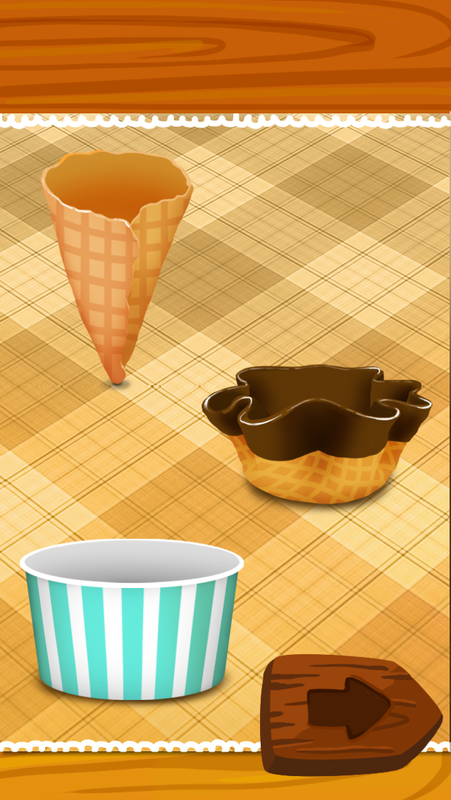 1) Various cone options for making ice cream. 3) You can take a photo of your ice cream and share with your friends over Facebook, twitter, and email. 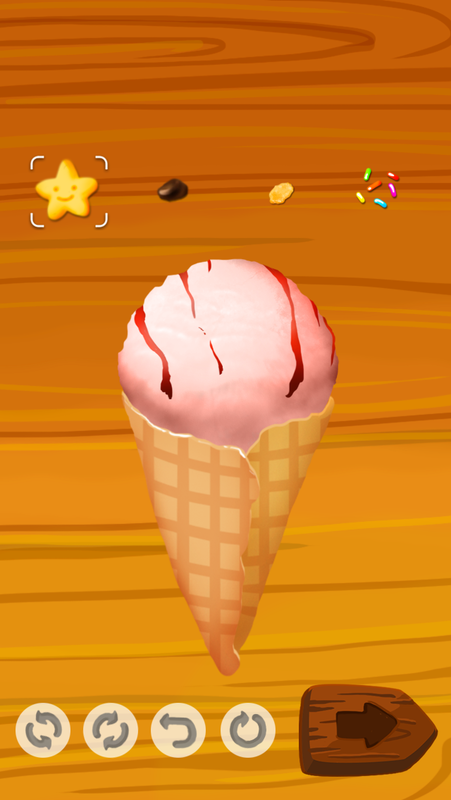 Come and make ice cream at "Ice Cream Shop"! Brewery Manager! 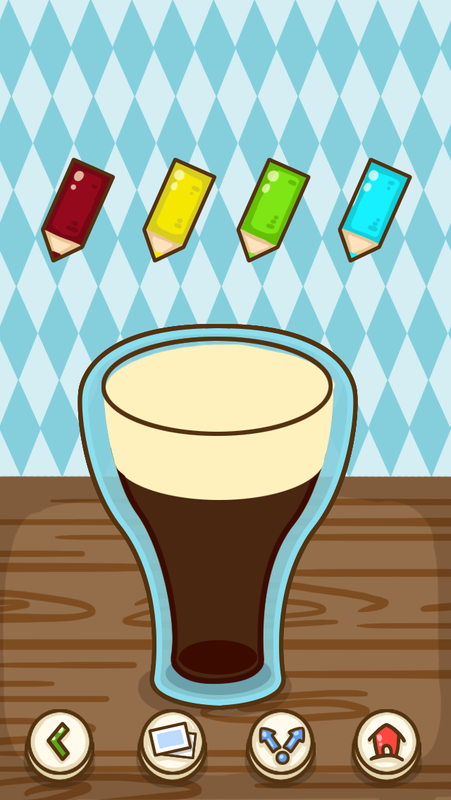 Come and make beer at App store and Google play now! Brewery Manager: Here is your beer! Some would wonder what makes beer attract everybody. 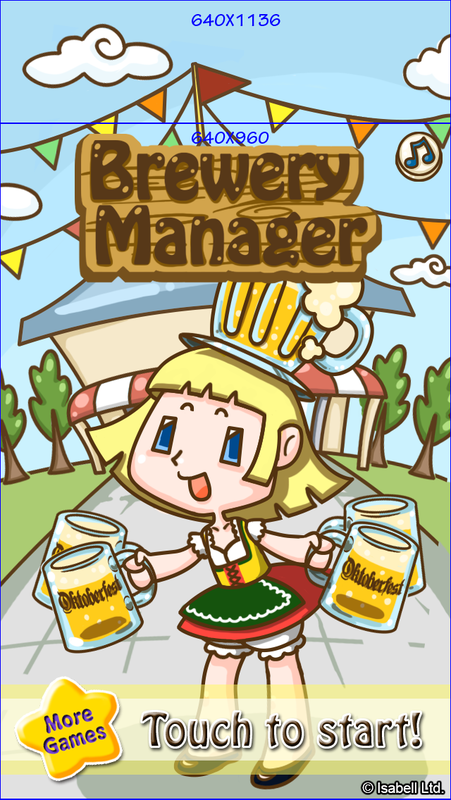 The answer can be found in "Brewery Manager" as she will teach you how to brew the beer! 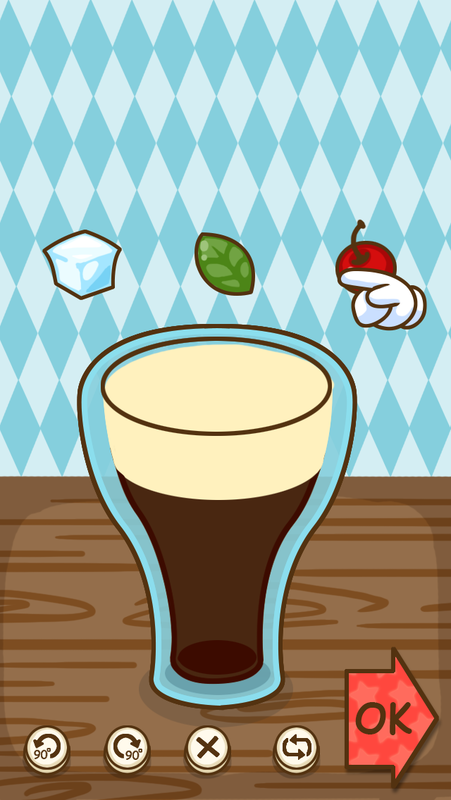 In this game, you are required to make your own beer step by step. From picking the wheat to adjusting its taste, you have to decide it by yourself. Come to Brewery Manager and create your distinctive beer taste! 1) Various raw material options for making beer. 3) You can take a photo of your beer and share with your friends over Facebook, twitter, and email. 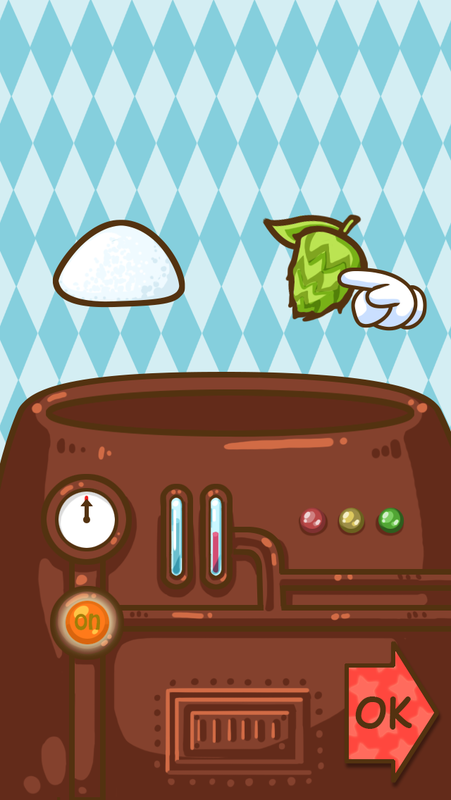 Be a smart brewer and make beer with your taste at Brewery Manager! 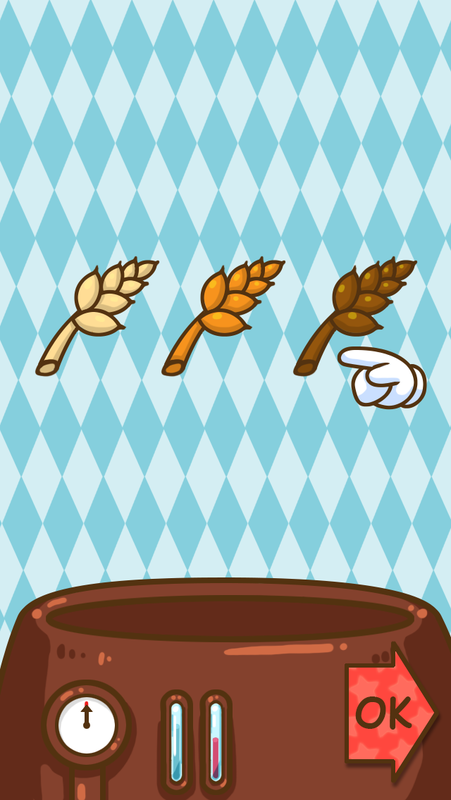 Cookie Shop-Clicker Clack! Make your own cookies! Everybody loves cookies. But how many of you often makes cookies? Well, for those who say "not enough time" or "too lazy to prepare all tools and ingredients", this app is certainly suitable for you! 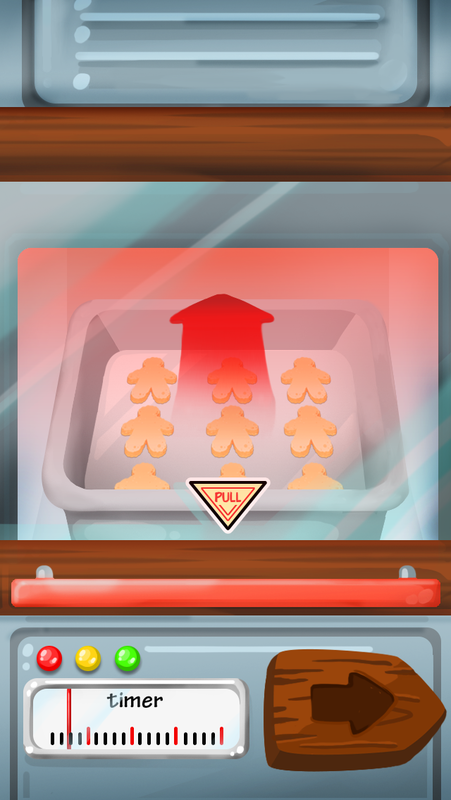 In Cookie Shop-Clicker Clack, you can experience a real cookie-making situation to DIY your own cookies, such as preparing the flour, molding, baking the cookies and adding toppings. 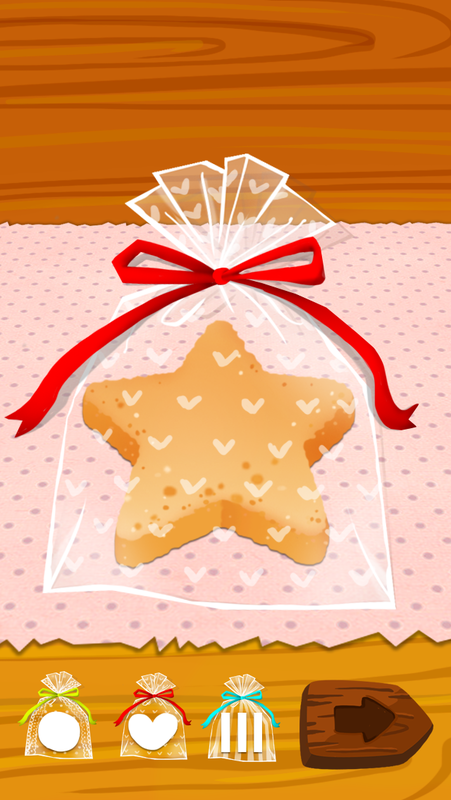 After making the cookies, you can choose the design of wrapping bags as well. All you need to do in the rest is to write your message and give your hand-made cookie to your beloved one. 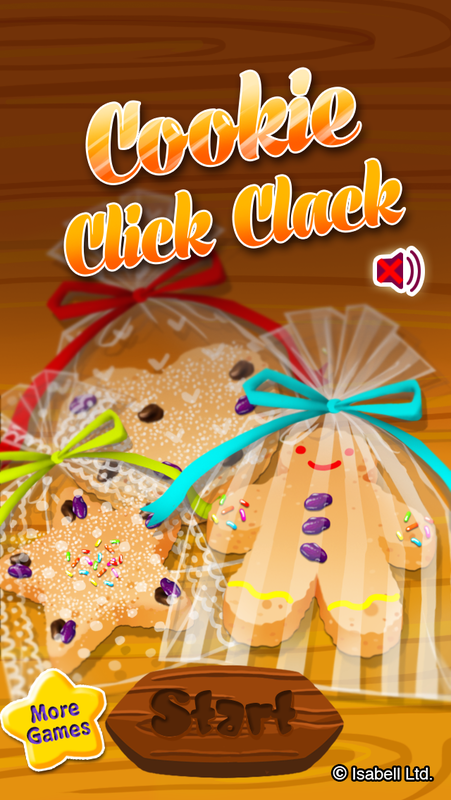 Don't miss this wonderful Cookie Shop-Clicker Clack time! 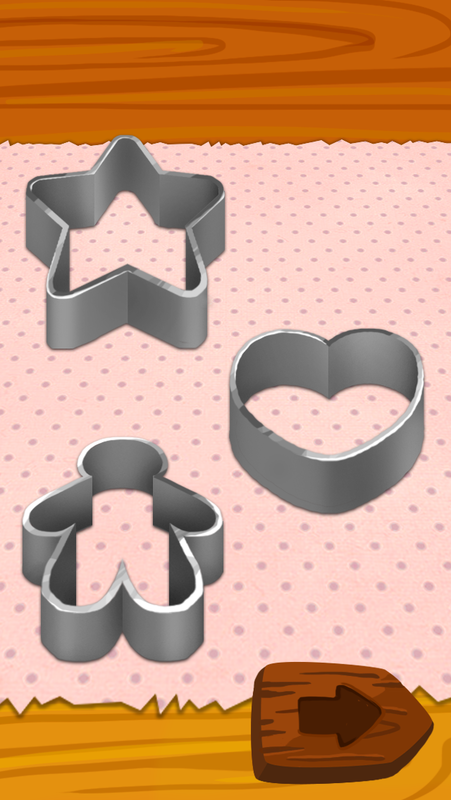 1) Various cookie shape options. 3) You can take a photo of your cookies and share with your friends over Facebook, twitter, and email. Step 1: Prepare the flour for making cookies. Step 2: Choose the shape of molder. Step 3: Bake the cookie in oven. Step 4: Add toppings and decorate your cookies. Step 5: Wrap your cookies with the wrapping bag you like. 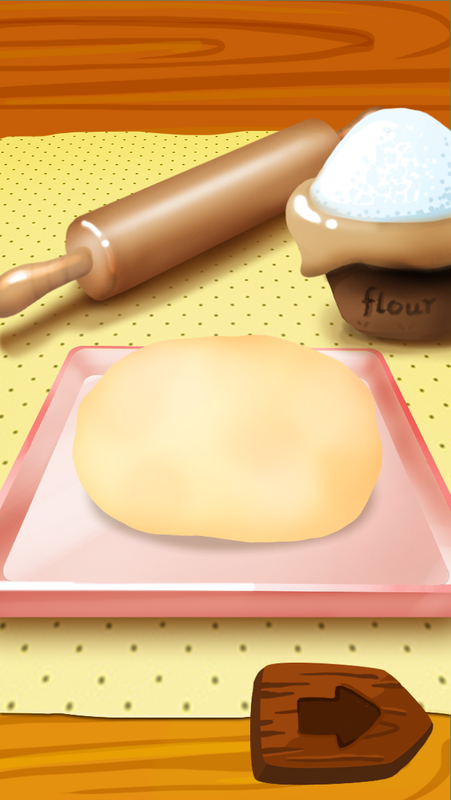 Here is your home-made cookie! 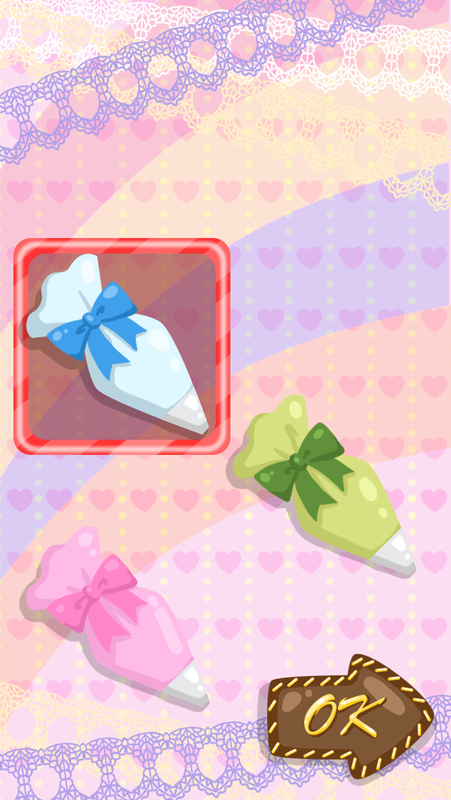 Do you enjoy Cookie Shop-Clicker Clack? Welcome to Burger Shop-Sky Stack! 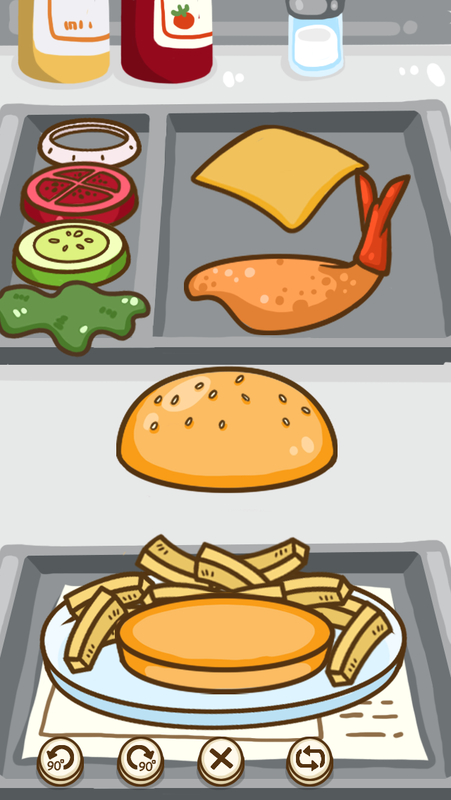 This is a game app which enables you to DIY your own hamburger. 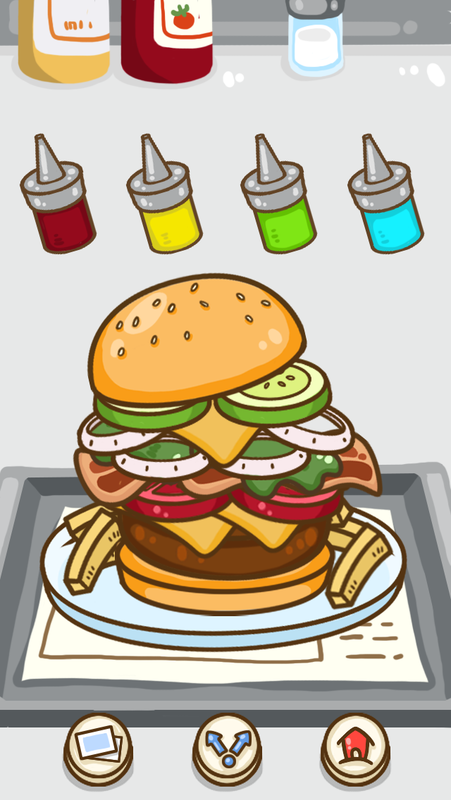 No matter what kind of burgers you want, here Burger Shop-Sky Stack can certainly satisfy you! 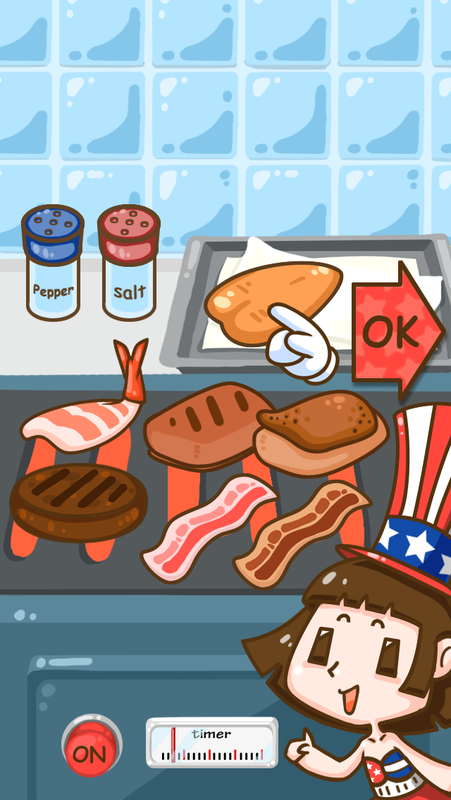 Prepare ingredients, marinade and cook the meat, Stack the burger and decorate it, all by yourself! Do not hesitate to experience such a great hamburger stack moment! 2) lots of colorful toppings, decorations and mustard. 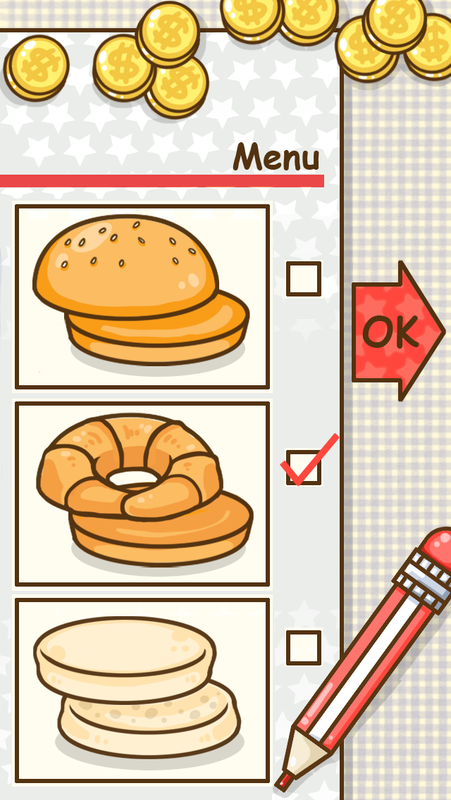 3) You can take a photo of your hamburger and share with your friends over Facebook, twitter, and email. 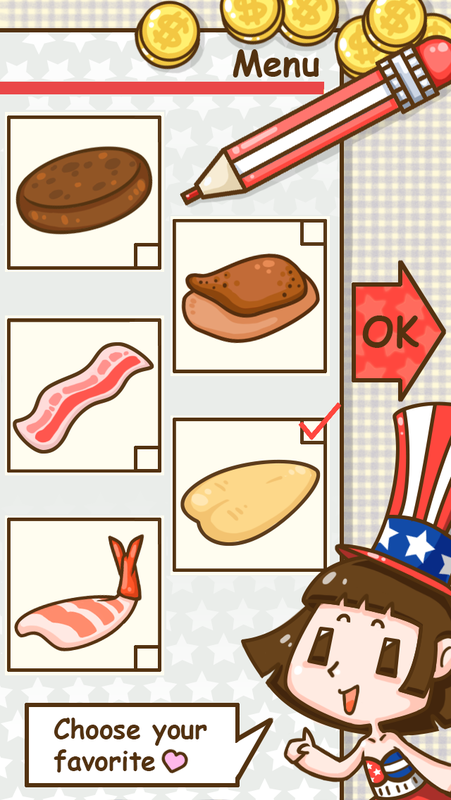 Step 1: Choose the sliced bread for burger Step 2: Choose the meat. 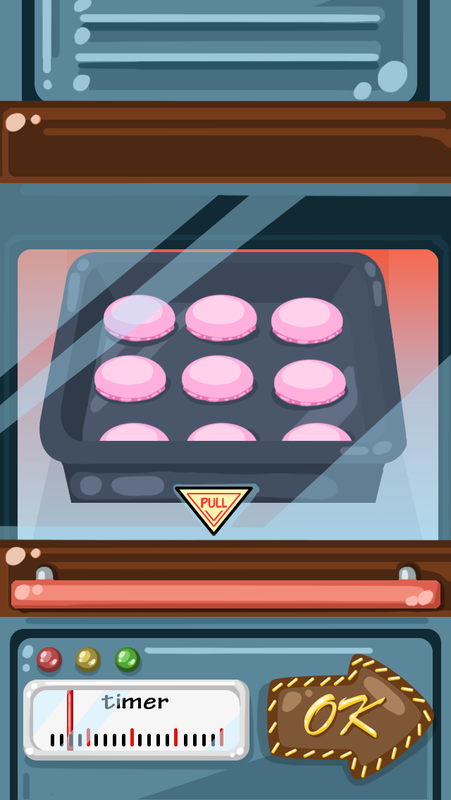 Hope you enjoy the experience of Burger Shop-Sky Stack! 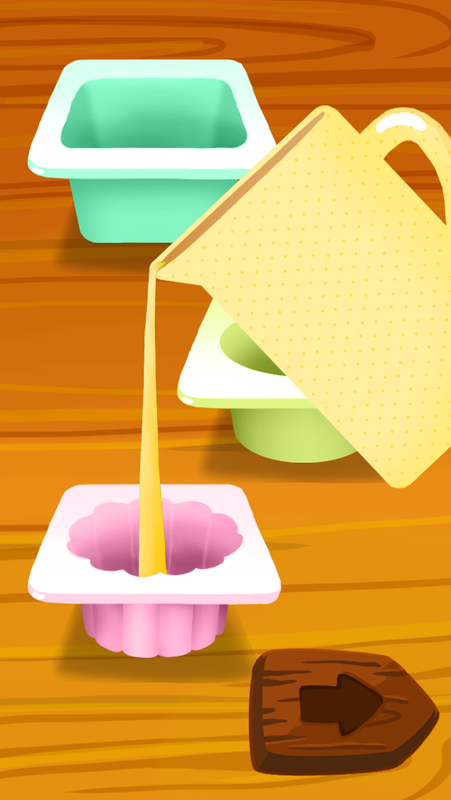 In this app, you will be acting as a professional jelly maker. 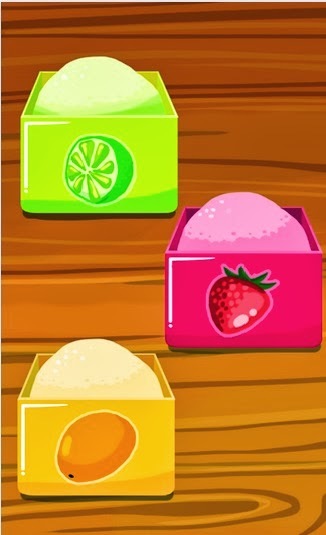 You will be having a fresh and fun jelly experience by learning how to make jelly with different flavor step by step. Your job is to be a creative jelly maker and decorate your jelly art piece by putting on fruits, field mint. Splash the sugar powder on top to make it look nicer. You can also write your own message on your work. 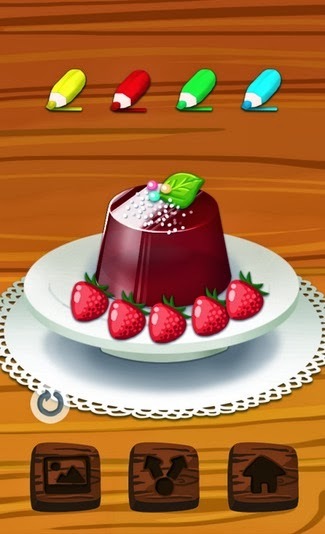 Do not hesitate to create your jelly art world in Jelly Maker-Mania Splash and show to your friends as well! 2) lots of colorful toppings, decorations and fruits. 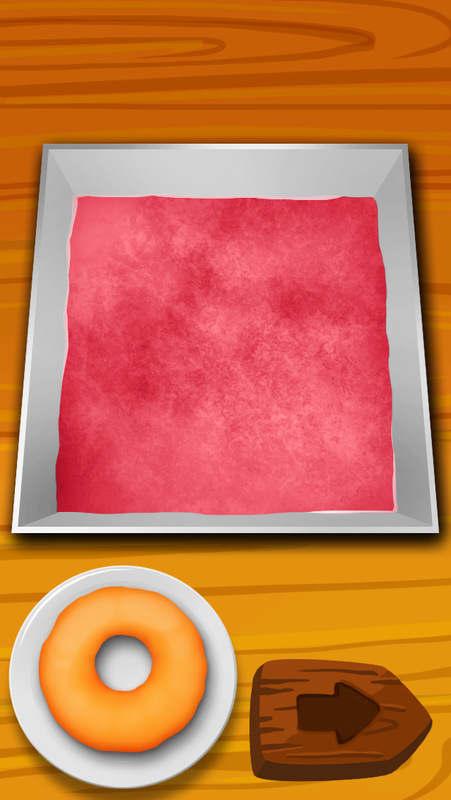 3) You can take a photo of your jelly and share with your friends over Facebook, twitter, and email. Step 1: Click "start" to make jelly. 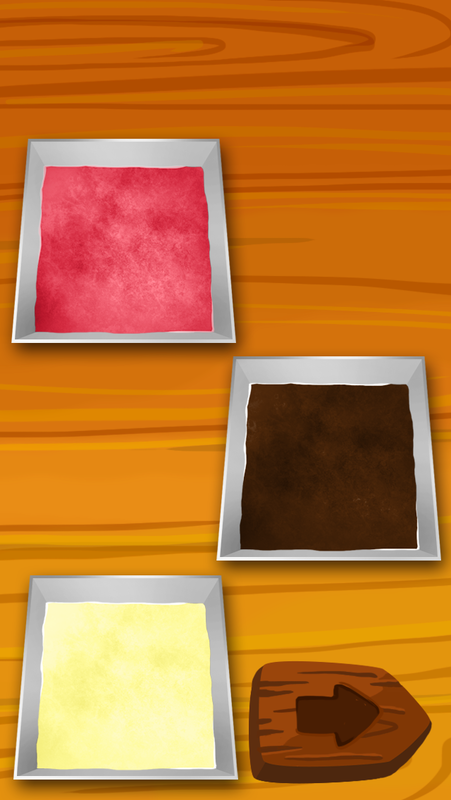 Step 2: Choose the jelly powder. Step 3: Fill in the jelly juice Step 4: Decorate your jelly art piece. 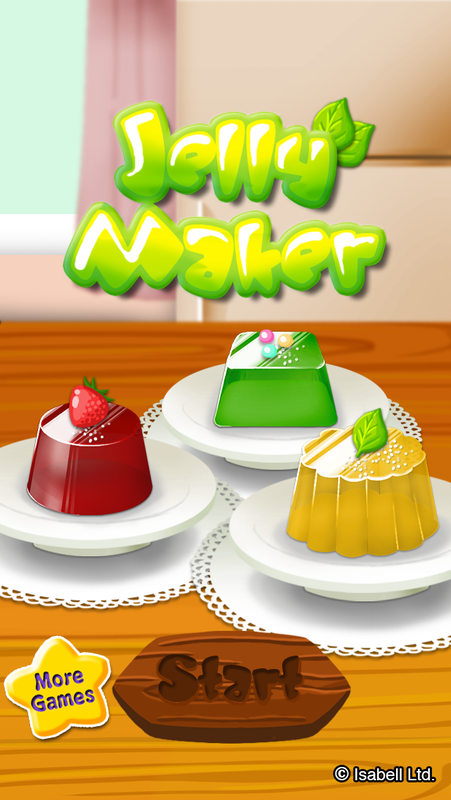 Hope you enjoy the experience in Jelly Maker-Mania Splash!